Hey Dom, how do you feel about Gronk getting on the cover of Madden 17? 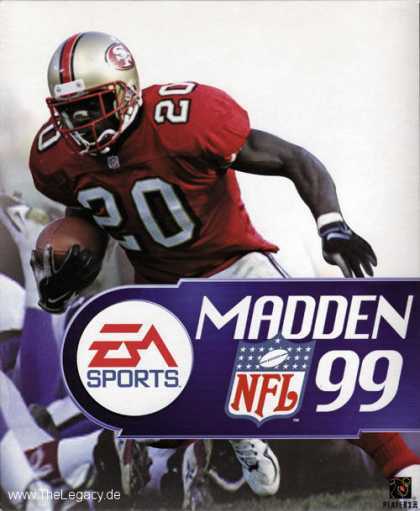 Madden 1999: Garrison Hearst broke his ankle and didn’t return to the field for two years. Madden 2000: Barry Sanders abruptly retired – ending his career and leaving the Detroit Lions without their star running back of the decade. Madden 2001: Eddie George averaged only 3 yards per carry and rushed for a career low 939 yards and 5 TDs. He also never surpassed 3.4 YPC for the rest of his career. Madden 2002: Daunte Culpepper threw 13 interceptions and only 14 TDs in the season following his cover appearance, and then in week 11 he suffered a back injury took him out for the rest of the season. Madden 2003: Marshall Faulk suffered an ankle injury that forced him to miss 5 weeks. He never surpassed 1,000 rushing yards in a single season again. 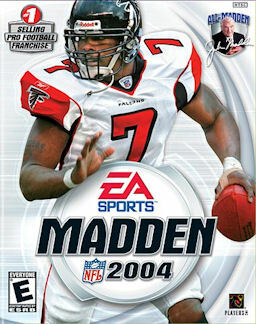 Madden 2004: Michael Vick fractured his fibula in a preseason game, and by the time he came back the Falcons were already out of playoff contention. Madden 2005: Ray Lewis had his first season without a single interception, after picking 6 the previous year. The Ravens also missed the playoffs that year. Madden 2006: Donovan McNabb suffered a hernia during the season he was on the cover, but decided to play anyway until he was knocked down after throwing an interception, which took him out for the season. 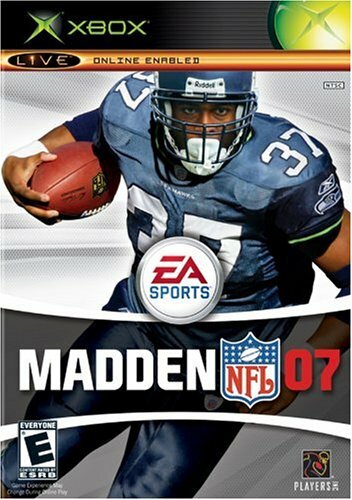 Madden 2007: Shaun Alexander fractured the 4th metatarsal in his foot after he was on the cover, missed six starts, and failed to rush for 1,000 yards for the first time since 2000. Oh, and then the he got cut at the end of the season. Madden 2008: Vince Young got a quad strain versus the Bucs, and then he lost his starting job the following year. Madden 2009: Brett Favre and the Jets started 8-3, but then lost 4 out of the last 5 games of the season, probably because Favre threw 8 interceptions and only 2 TDs. Oh, and then he retired again. Madden 2010: Troy Polamalu suffered a sprained MCL twice this year, which led to him missing most of the season. Co-Cover Athlete Larry Fitzgerald only missed one game that season, but the Cards did miss the playoffs. Madden 2011: Drew Brees injured his knee, yet played through it all season and made it to the playoffs… Only to get stuffed by the Seahawks in the first round. The following season, Sean Payton was banned from the team following the “Bounty Program” scandal. Madden 2012: Peyton Hillis started only nine games the season following his cover-winning one, due to hamstring injuries, strep throat, and a sprained hip. He ended up with only 3 TDs and 577 rush yards, less than half what he put up the season prior. Madden 2014: Adrian Peterson was indicted on child abuse charges, and played one game in the 2014 season before being suspended indefinitely. Madden 2015: Richard Sherman spent the offseason recovering from Tommy John surgery to repair a torn ligament. 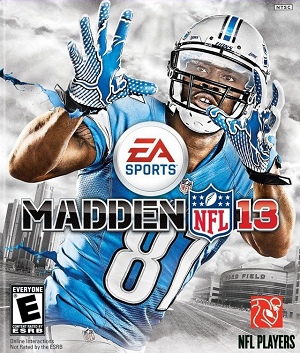 Madden 2016: Odell Beckham Jr. ended up with 96 catches, 1,450 receiving yards and 13 touchdowns last year, which led to people yet again claiming that the Madden Curse isn’t (and never was) real. 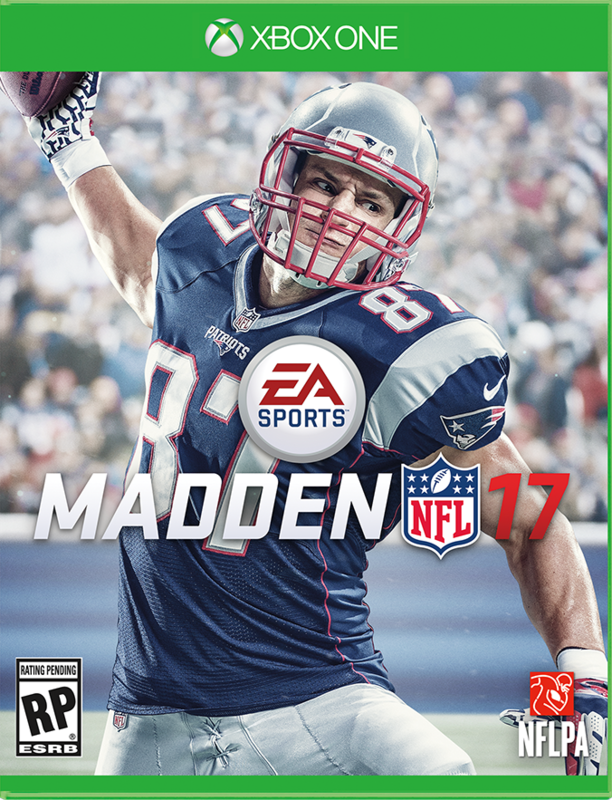 Madden 2017: This brings us to Rob Gronkowski. Gronk. The most dominant Tight End in the NFL. 6-foot-7. First four-time First-Team All-Pro. Super Bowl Champion. Greatest bouncer in NFL history. If anybody can bury this curse for good, it’s him. I believe in Rob Gronkowski, and you should too. …Besides, it’s not like Boston sports teams have a history of being cursed or anything.